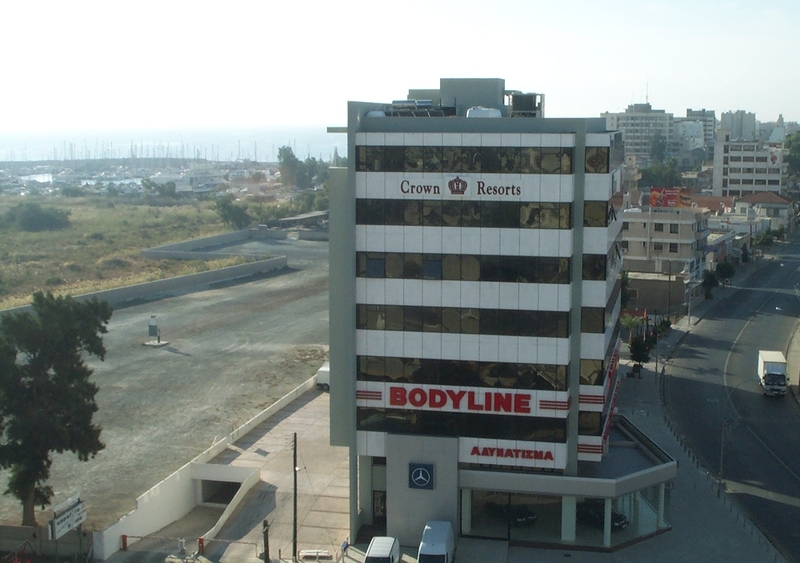 Office Space with Door Number 501 on Livadiotis Makaria Center is located in Archbishop Makarios Avenue III, No. 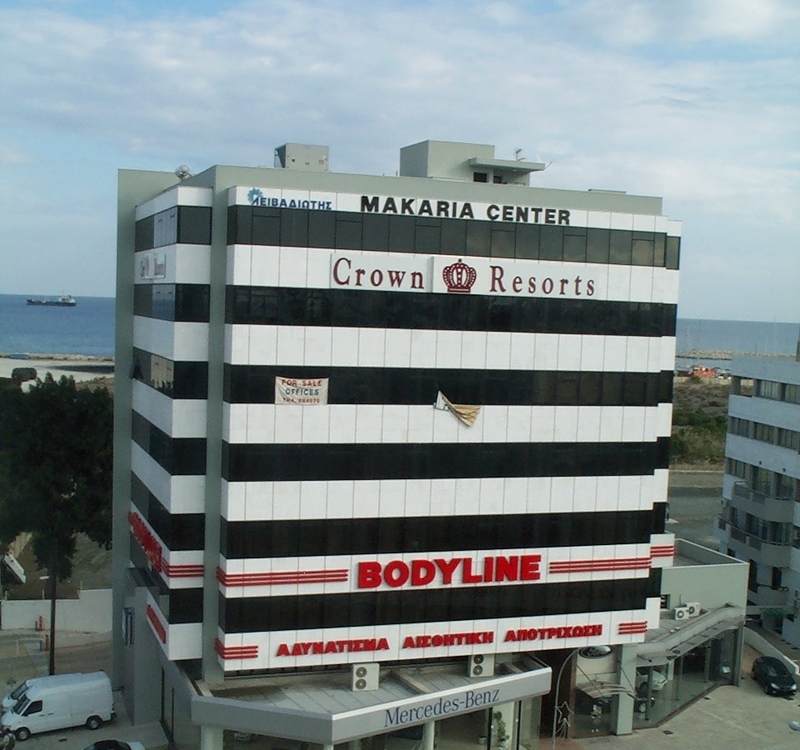 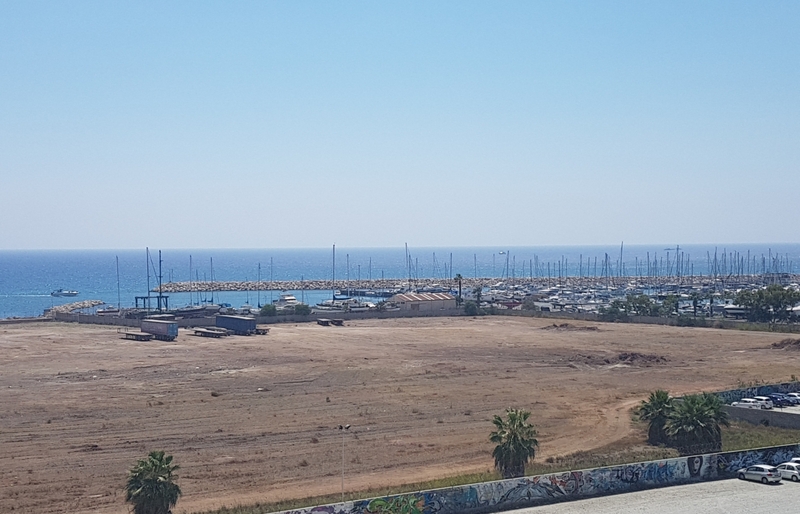 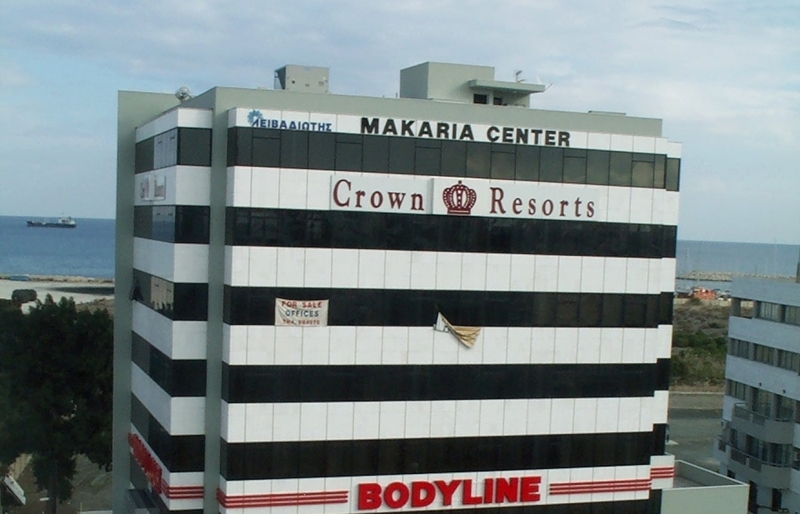 22, in Larnaca within walking reach to the Larnaca Downtown shopping center the marina and sea front. 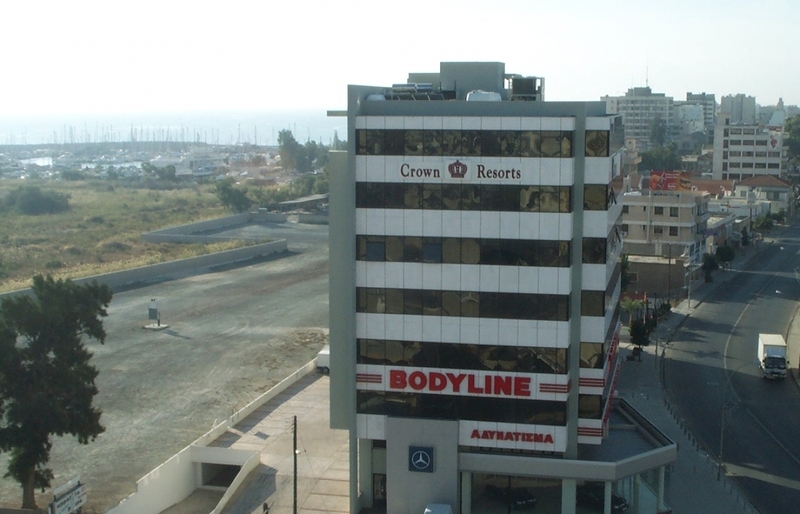 Currently the property is an empty shell space and it is up to the buyer to choose between an office or a residential apartment.